Top off your girl's perfect outdoor ensemble with a hat from Trespass. Our girls' hats are perfect for a variety of sports and activities, from skiing to hillwalking and anything in between. You can choose from a variety of styles, including beanies, trappers, wooly ski hats and more, which will keep every miniature fashionista happy and smiling. Our collection of hats is fit for every outdoor purpose, from playing with sand on the beach to building snowmen on snowy terrain. 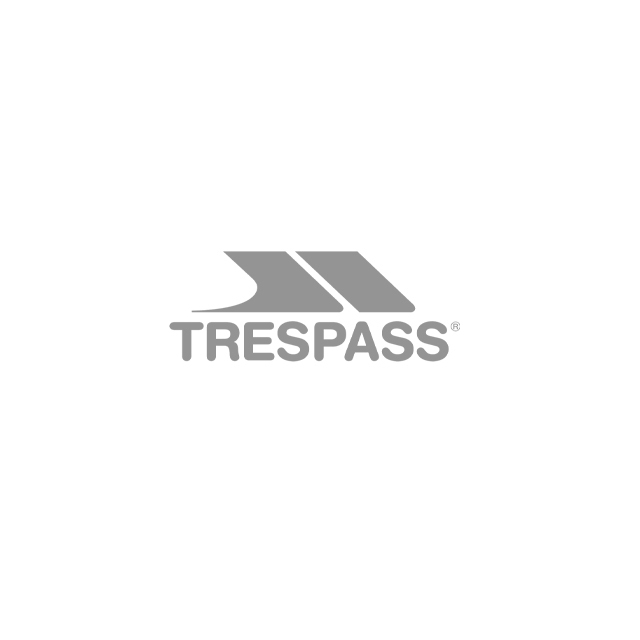 With cute animal designs an an array of lovely colours to round off any outfit, Trespass hats for girls are the ultimate accessory that combines top comfort with effortless style.